This brings to three the number of the refugees killed during the renewed violence in the Ugandan camp since Sunday. Two have been severely injured as others are yet to be confirmed. The West Nile Regional Police Spokesperson, Ms Josephine Angucia said the police recovered the body dumped in the bush last evening told this reporter that they recovered the body of Aleu Anei Aleu, a 32-year-old, dumped in the bush. The body was then transported to Arua referral hospital for postmortem. Violence broke out at Tika in a video hall where the South Sudanese refugees were watching World Cup game between Brazil and Switzerland on Sunday. 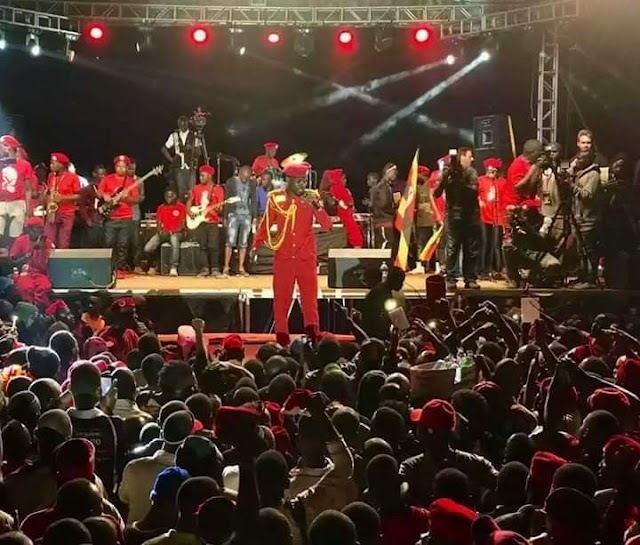 Police investigations indicate that the violence ensued following a disagreement among the refugee youths who supported different teams. The refugees have been warned against transferring their tribal sentiments that resulted into wars in their country to the Ugandan camps. 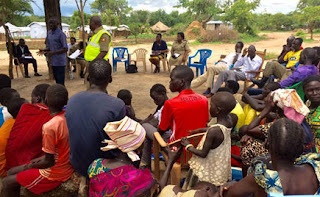 "Before the fight, police dispersed the crowd but they went and reorganized, resulting into some of the Nuer youths attacking the Dinka community," the Regional Police Commander, Mr Jonathan Musinguzi said. Police say both tribesmen were found hiding with pangas, clubs in the bushes as they planned to retaliate. Three refugees were picked by police from the bush where they were hiding. The police yesterday met the two contending communities to seek dialogue and to encourage them to live in harmony. On Sunday night, two Dinka tribesmen identified as Nabuk Jimak, 50, and his son Majok, 18 were killed in the fight.